Good communication can make everything easier. 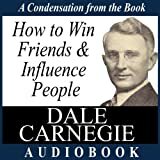 This book by Dale Carnegie is as true and helpful today as when it was written almost a century ago. Listen, practice, and succeed! It's a "must listen" for anyone who feels they have something valuable to say, but is not quite sure how to go about saying it. 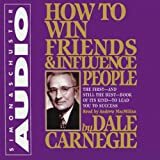 Say the name "Dale Carnegie" and How to Win Friends and Influence People usually comes to mind. 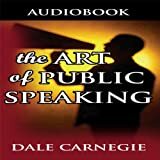 What is not as well known is that Carnegie was a professor of public speaking and that, over the years, this book has been just as popular. 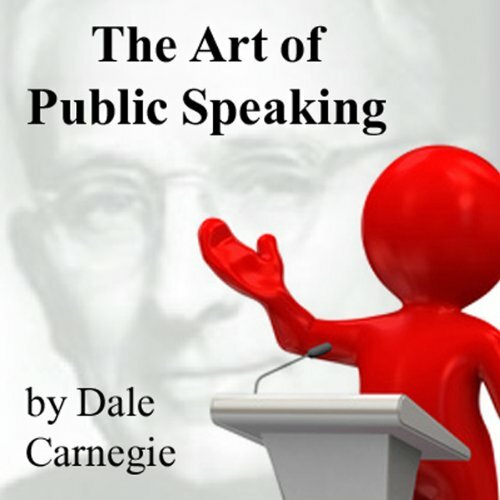 Written with some assistance from Carnegie's colleague, J. Berg Esenwein, who wrote the Preface and some of the "thought questions" at the end of chapters, the book remains a valuable asset in classes on public speaking.Carnegie is a true teacher of inspiration. Listen to this book, and you will be spell binding your audiences soon after.